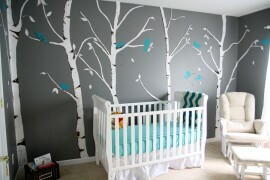 The modern nursery is much more than just a crib and chair in the corner. 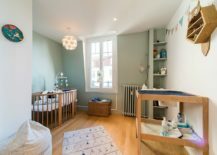 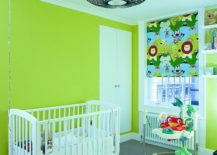 It has evolved exponentially in the last few decades with modern nurseries having the same visual appeal as stylish kids’ rooms and adult bedrooms. 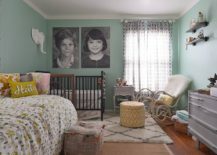 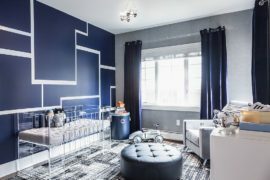 Everyone has a different favorite style for the nursery and while specified themes look great, it is generally those with neutral backdrops and a tinge of color that feel more practical. 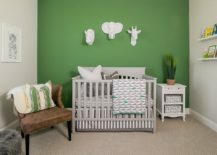 Today, we delve into a world of green and its refreshing allure and how it can be used in modern nurseries even while trying out different styles and themes. 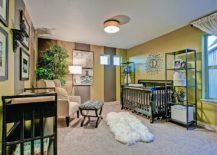 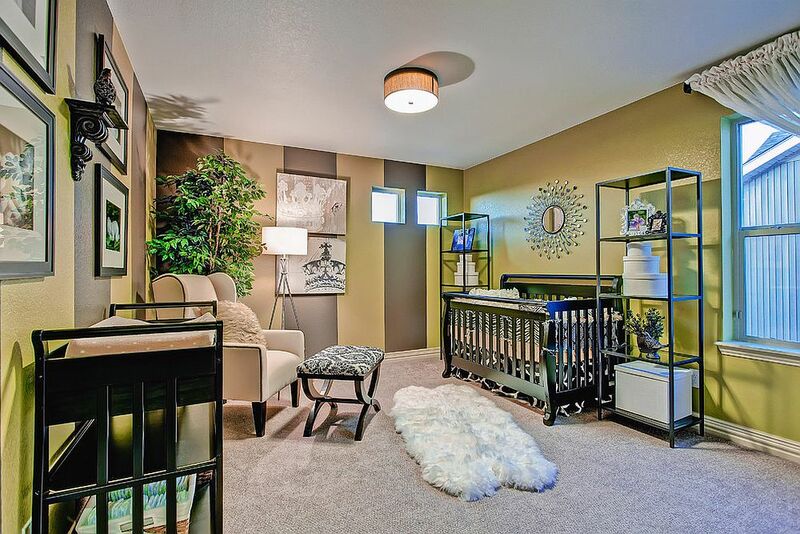 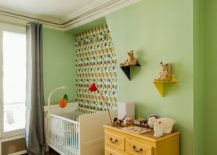 An easy way to add color to any room is the accent wall and the same goes for the modern nursery in neutral hues when it comes to giving it a gorgeous green tinge. 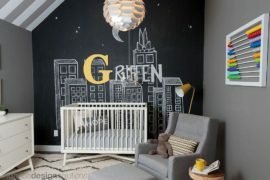 It is best to pick a wall that your little one spends most time staring it for the accent wall. 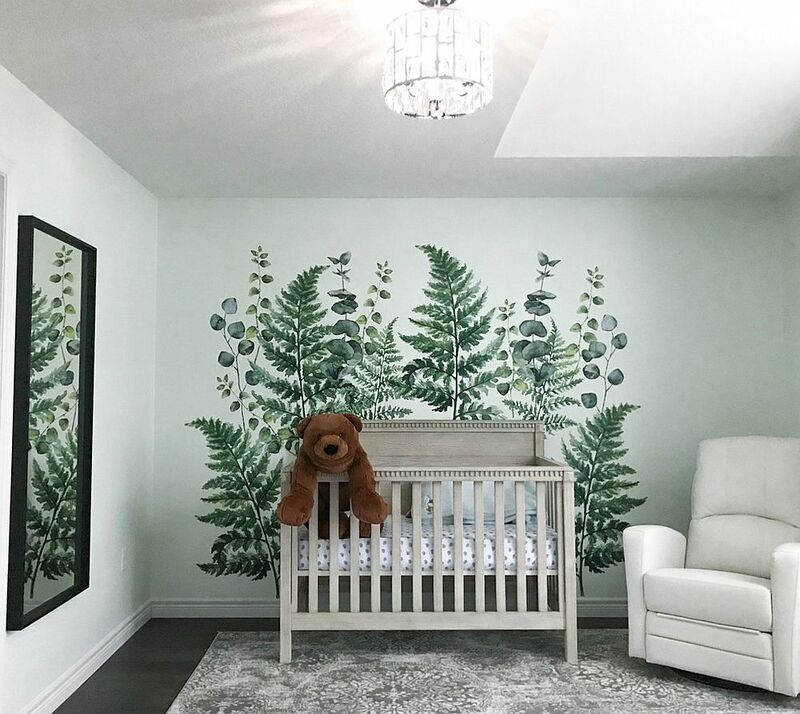 Paint is not the only option and those who want a jungle-themed nursery or one with more pattern can add a wall mural or painting in green. 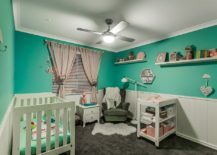 It is bound to attract the kid more and with smaller pops of other colors incorporated, the room would feel less boring over a longer period of time. 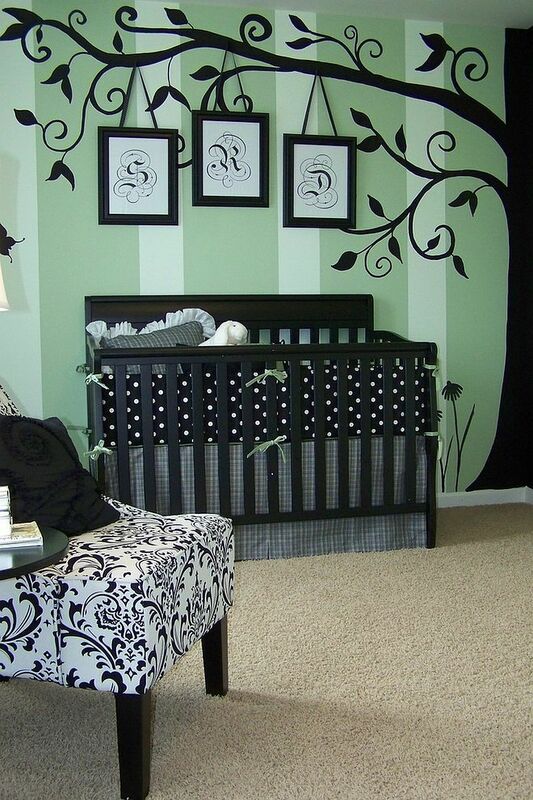 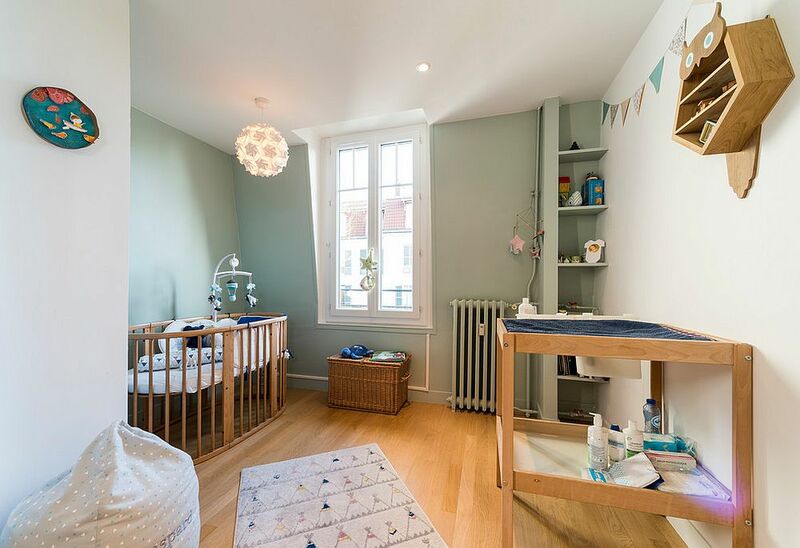 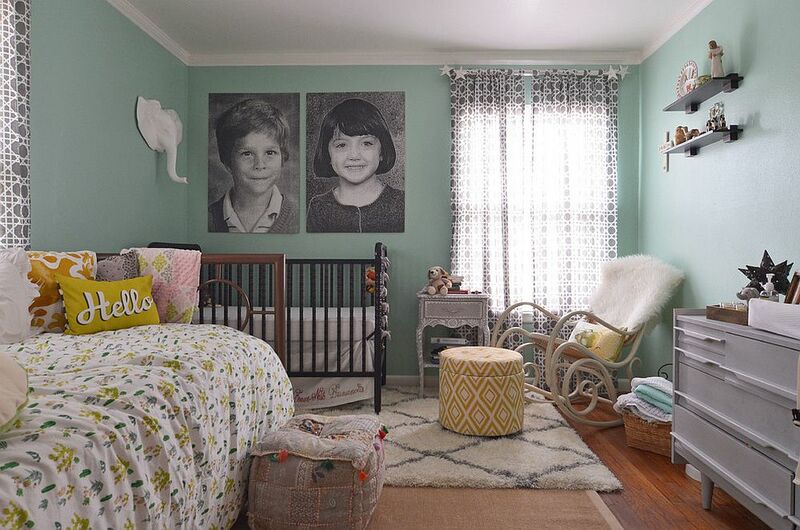 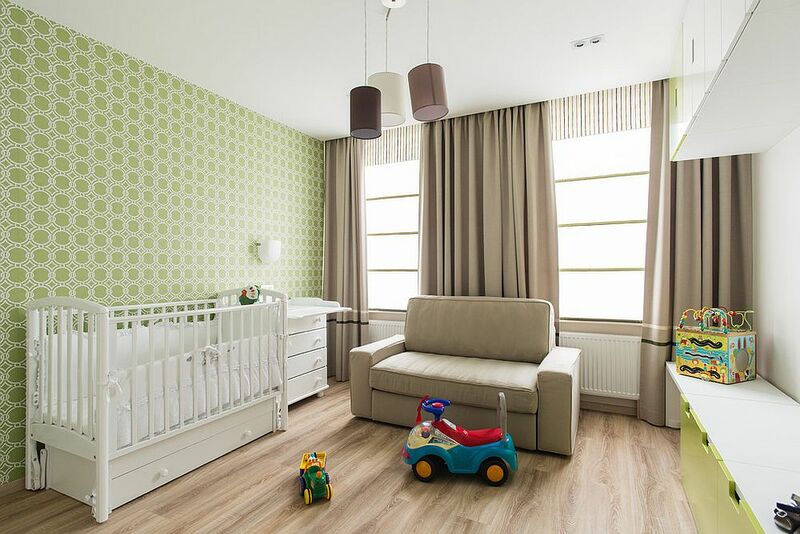 Green in its many shades can be used in various ways in the nursery depending on the theme and style of the space. 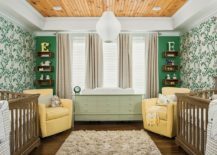 Lighter green shades and pastel green colors can be used to create a lovely backdrop in the room while darker green layers help highlight the different features of the room. 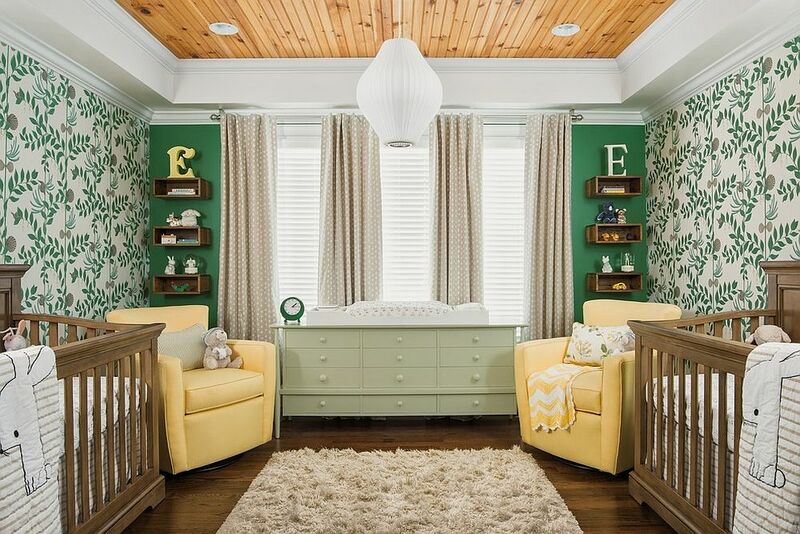 If you are not very fond of the monochromatic, tone-on-tone approach to decorating, then you can add bits of green to the room while keeping the backdrop constant. 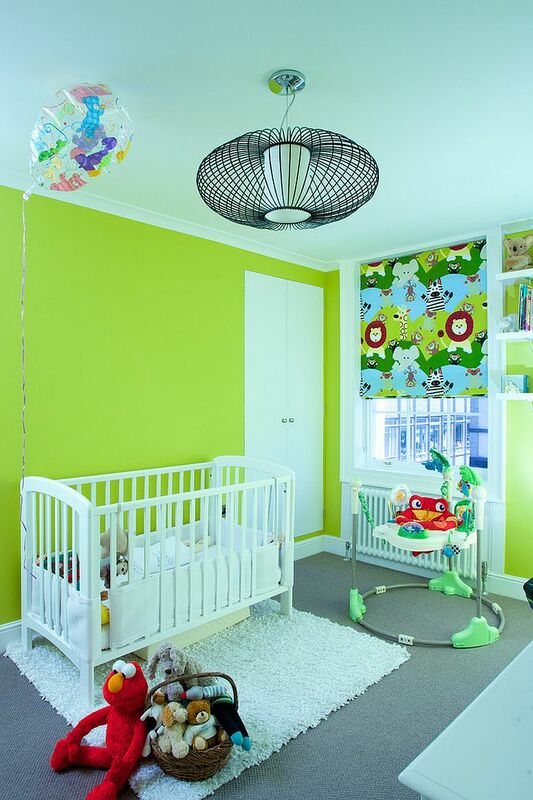 Once you are bored with the green accents and shades, you can switch to other colors with ease. 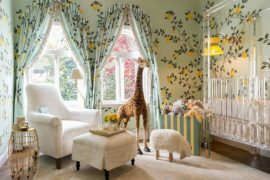 RELATED: 25 Brilliant Blue Nursery Designs That Steal the Show! 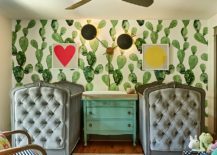 Beyond paint and wall murals, wallpaper is another trendy option that gives you an uber-easy way to add color to the setting without going over the top. 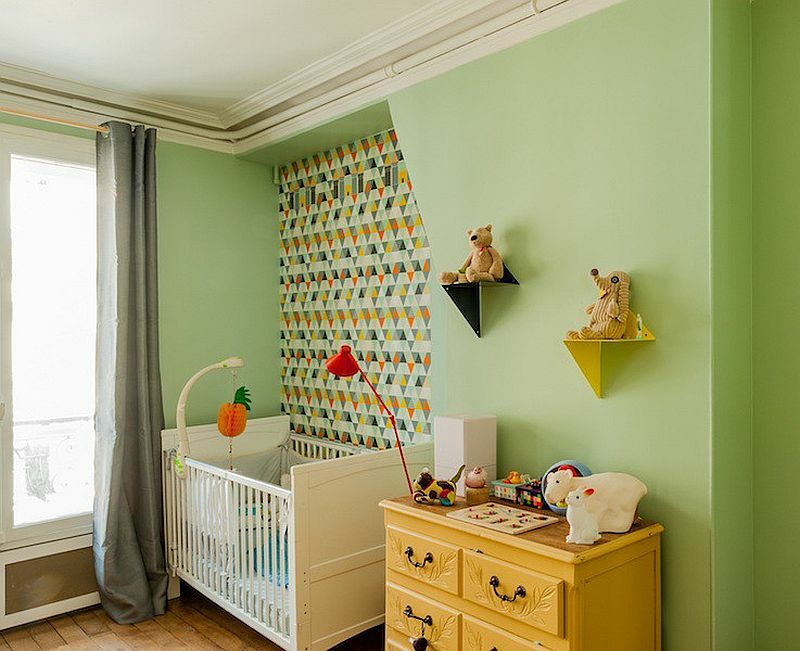 From minimal Scandinavian style to beach and tropical styles, wallpaper in green blends in with different styles with ease depending on the pattern you have picked and the other décor in the nursery. 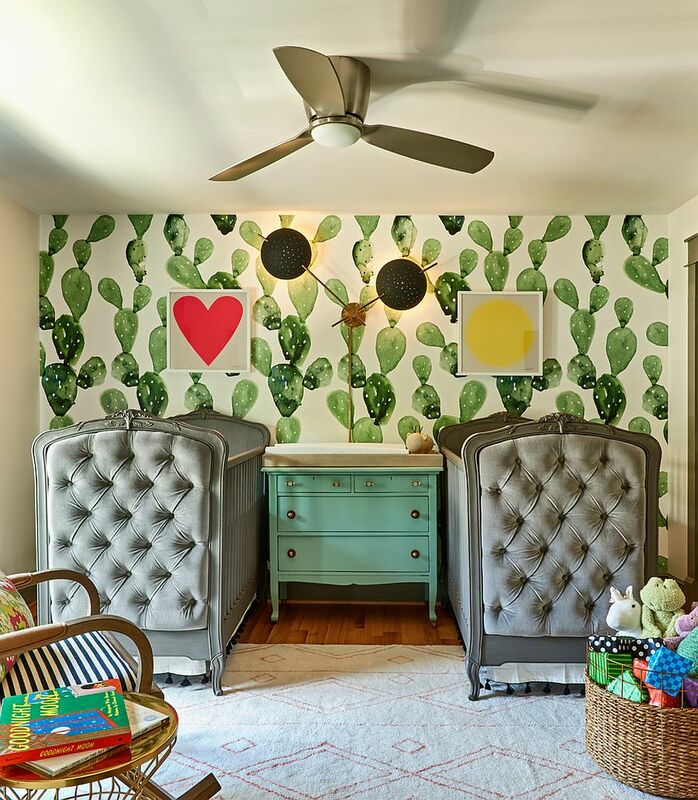 RELATED: 20 Chic Nursery Ideas for Those Who Adore Striped Walls!